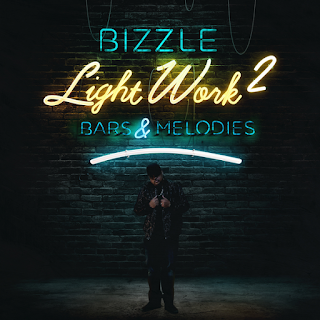 Bizzle has again shown us that God Over money are not resting in 2019. 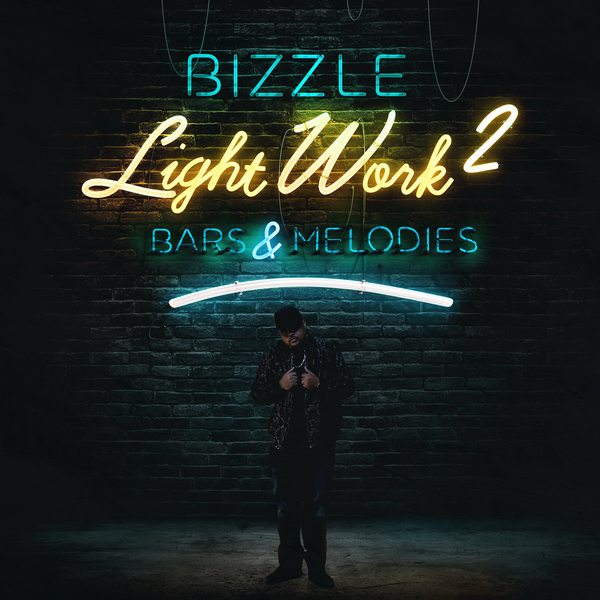 With few songs out so far we can say that, the light work 2 is going to be better than the first part. With tracks like 22, Way Up remix. This album should be at the top of its game.